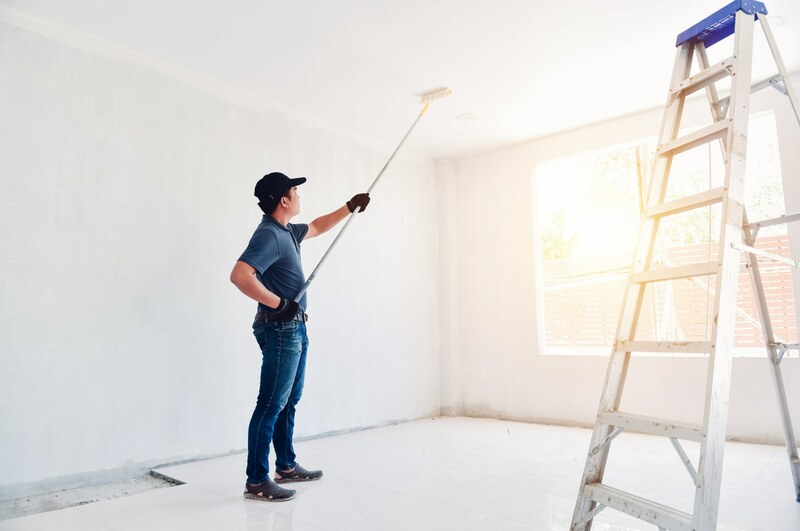 Are you looking to hire the right painter for a project in your home? You don’t want to just pick anyone. Every painter will have a different style and technique. This article will teach you how to hire professional painters for your project. Most painters will probably have an online version of their portfolio that’s available for you to check out. It’s important you look through their portfolio to see their abilities and personal style. If they don’t have any pieces that match what you’re looking for, ask them to provide some. It is very important that you know that they can handle the job but viewing their previous work. You shouldn’t rely only on their portfolio to make a hiring decision. You also need to check references as you would for any employee. References will be able to tell you about the quality of the painter’s past work. They’ll also be able to tell you if the painter completed the work in a timely manner and if there were any issues with their performance or personality. You can also check reviews on their website or on the internet to find out more about them. A lack of reviews might be a warning sign that the painter doesn’t have enough experience. You want to find out if your painter will charge by the hour or by the project. Ask them for an estimate before you commit to their services. Be sure to take them on a tour of the home and show them every room that needs painting. The cost to hire a painter can vary widely. It’s important you establish a price range before you get too set on one painter or before you fall in love with their prior work. Even the best painters can make up for your poor choice in color. Keep in mind how certain colors make people feel before choosing one for a room. Remember that dark colors tend to make a room look smaller, while lighter colors open a room up. Yellow hues tend to evoke feelings of happiness. Blue tones invoke feelings of peace. Red tones can make you feel excited. Research color therapy before choosing colors for different bedrooms. Feel free to ask your painter for their opinion, they are professionals after all. Painting your home can be a great experience. A fresh coat of paint adds new life to an older home. Be sure to think carefully about what painting you want inside your house. When you’re ready, research painters thoroughly to make sure you’re choosing the right one. Adding a fresh coat of paint is great for getting your house ready to sell as well. Check out our article on other tips to make your home more presentable and ready to sell.